It’s been four years since the release of Usher’s last album Looking 4 Myself. Fans are anxiously awaiting his latest work. Usher has been working on his latest album Flawed, which is schedule to release some time this summer. On June 9, he release a single “No Limit” ft. Young Thug exclusively to Tidal (but you can check it out below). 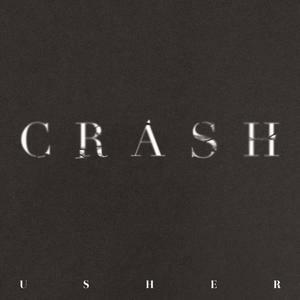 The next day, he released another single from his upcoming album “Crash,” which is available everywhere. “Crash” definitely has a different sound. If you’re a fan of Usher, then you’ll realize that it’s nothing different than what he has done in recent albums. It will be interesting to see what the vibe of the album will be. I’m sure he’s had time to experiment with multiple sounds. In the meantime, check out both singles below. Does Usher’s New Album “Bump” Or Is It “Hard II Love”?